I remember as a young child, the idea of going to the cinema was always something very intriguing to my young innocent mind. I imagined it to be like watching a giant TV screen and instead of 1 episode of cartoon, it was 4 episodes together, screened at one go. Somehow my parents didn’t really buy into the whole movie thing at that time and my sister and I never got the chance to watch a movie till one random weekend. The whole family was out at Bishan Junction 8 and my mother happened to see a poster of a Disney movie. The rest as they say… is history. So yes, my first ever movie experience that I can remember as a child was that of a castle, talking house hold items, a pretty lady and a prince who had to learn how to love. 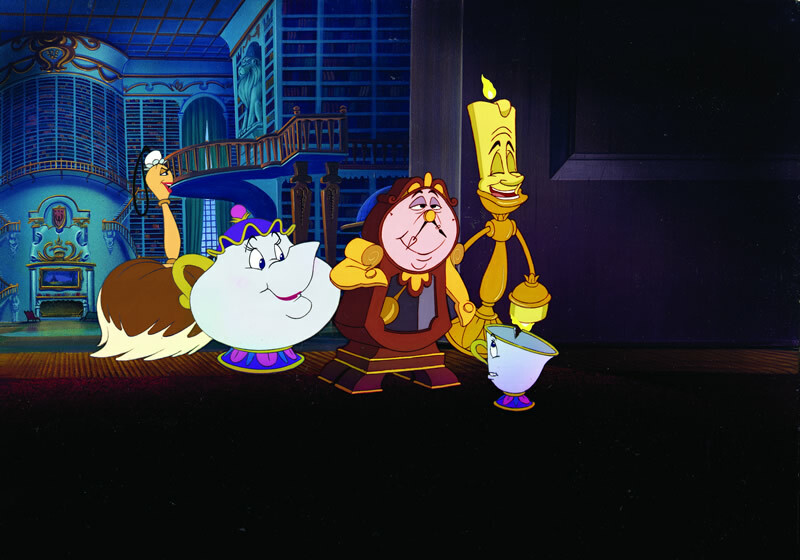 I had started my silver screen journey with Disney’s Beauty and the Beast. Fast forward to the 21st century where technology has changed the movie making landscape into one where the usage of computer rendered graphics is the norm and the usage of 3D in movies are becoming common place. You could say there is no better time in my humble opinion to give one of Disney’s greatest classics a fresh coat of 3D paint like that magical ballroom dance scene and those lovable characters to the big screen. Of course you can’t just turn any movie that was shot using previous generation techniques into a 3D one as the process can be complicated and rushing into it can be disastrous more often than not as seen in some of the earlier 3D movies. 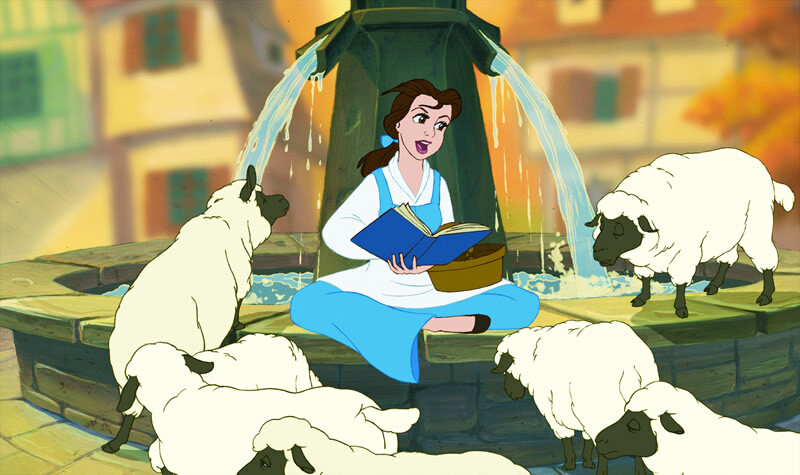 The man selected to breathe more dimensional life into the Disney classic is sterographer Robert Neuman. 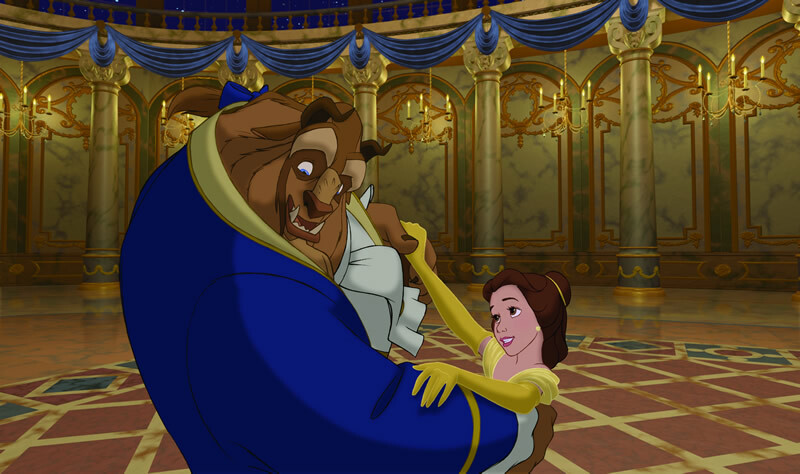 Neuman, whose background is in the cinematography area of animation and who also has a technical grounding as an electrical engineer, was the ideal candidate to take “Beauty and the Beast” to an elevated level of 3D. “When the challenge of 3D came to me, in terms of visual storytelling, I thought it would be great to be able to tell a more immersive story for the audience,” Neuman says of his interest in working on this project. Neuman and his team then invented a brand new set of computer tools that would allow the filmmakers to sculpt depth into the existing images and thereby create a second eye in order for the 3D to be achieved. He explains that the 3D conversion technique they came up with––pixel displacement––enables the artists to take each image and create a “depth map” that corresponds to that image. “In making a live-action film a director could simply add a second camera to get the second eye view,” Neuman says of the task that he and his team faced. He explains that the 3D conversion technique they came up with––pixel displacement––enables the artists to take each image and create a “depth map” that corresponds to that image. “The depth map is simply a gray scale image that allows our artists to sculpt out a relief map––the depth map––of the image. We’re then able to take that, apply it to the original image and displace the pixels to create a second eye view,” he says. 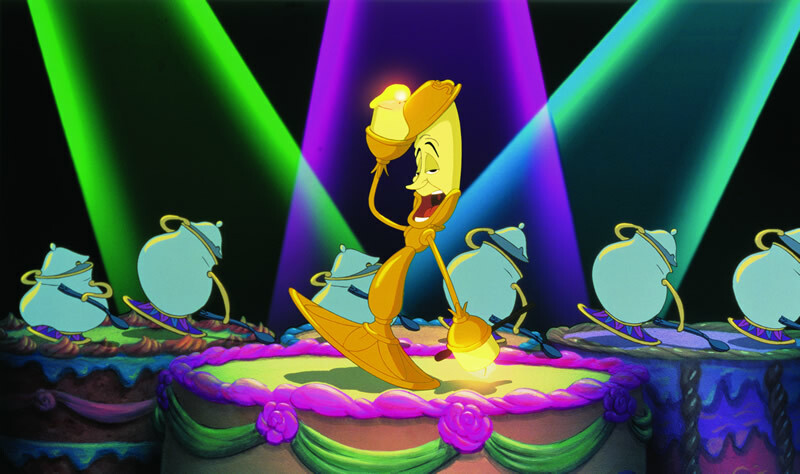 Using this new technique, Neuman and his team went on to enhance an already spectacular scene like the ballroom sequence where 3D can help to create a very intimate environment as the two danced away and the memorable music number, “Be Our Guest”. “Be Our Guest” presented itself as a bigger challenge but also proved to be especially suited to 3D thanks to the the original staging which had already a sense of dimensionality. Neuman also worked with producer Don Hahn and the original directors Gary Trousdale and Kirk Wise, all of whom came in to watch the film and offer their impressions of where in the movie they each thought the big important points for 3D were. This ensured that the team was still on the same vision as the original film makers to keep the movie true to its roots. The original movie premiered back in 1991 and was perhaps one of the greatest love story ever brought to life by the talented people at Walt Disney Studios. Since then, there have been many more great romance movies that have graced the silver screen, but none as magical as the tale of a young lady who must learn to see past appearances and a prince who has to learn to love again. It is only fitting that the release of “Beauty and the Beast” in 3D comes at a time when both the art of animation and the 3D process are enjoying their greatest popularity, thus allowing audiences to experience the magic like never before. Beauty and the Beast 3D will open here in Singapore 22nd March. Images, trailer and notes courtesy of Walt Disney Motion Pictures Studios Singapore.